Our commitment is to provide our patients the highest standards of personalized dental care with gentle, efficient, and professional manner. We trust you will find the atmosphere calming, the staff friendly, and our dental services exceptional. 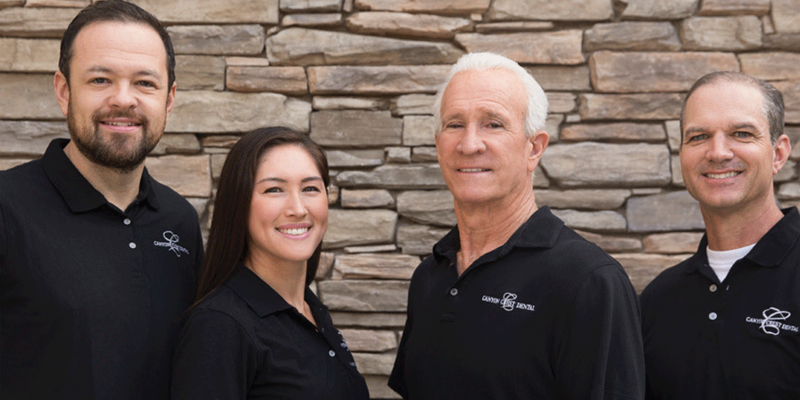 The team here at Canyon Crest Dental is proud to offer a wide variety of services. If you have an issue, odds are we can help! We specialize in many areas of dentistry, including cosmetic, general, restorative, and sedation! We have an extremely well trained staff that is able to handle any situation. We are able to treat just about anyone who walks through our doors! With an emphasis on lifetime prevention, our dental practice offers you comprehensive dental care including oral sedation for those individuals who are apprehensive about their dental visits, Invisalign orthodontics for adults who would like straighter teeth, cosmetic smile makeovers including veneers and Zoom! Whitening, and implant dentistry to replace missing teeth. Good dentistry is more than excellent clinical skills and state-of-the-art equipment. Establishing lasting relationships with our patients, based upon mutual trust and open communication, is also an important factor. 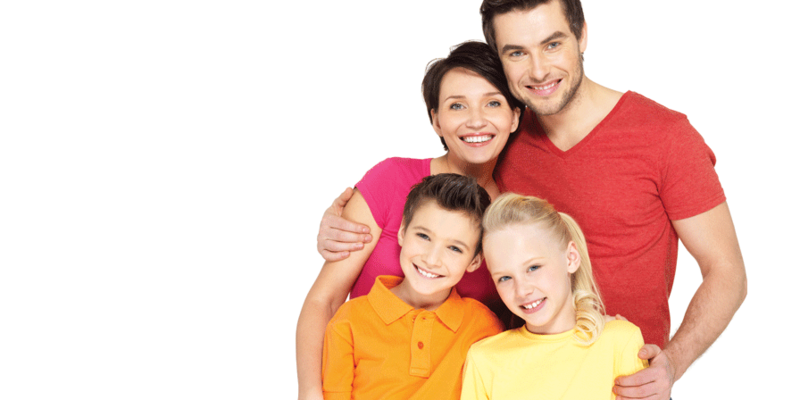 We invite you to contact us with any questions you may have concerning your oral health. 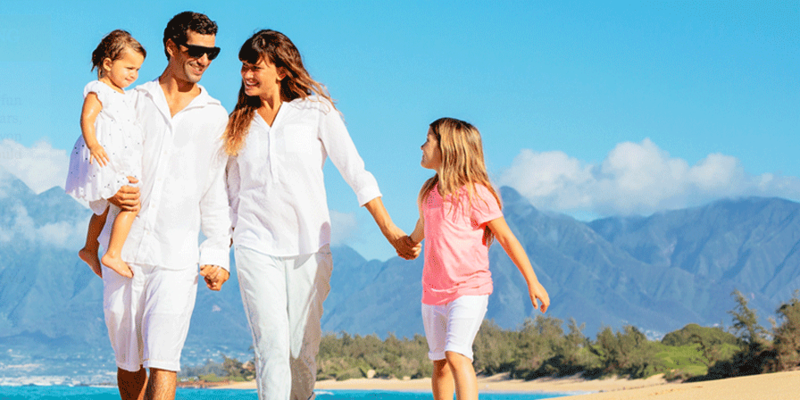 We would like to give you the smile you’ve always dreamed of.